Brian Van Reet joins us this week. We’ll be talking about SPOILS, his stunning new novel released April 18th by Hachette’s Lee Boudreaux Books. Brian Van Reet was born in Houston. Following the September 11 attacks, he left the University of Virginia, where he was an Echols Scholar, and enlisted in the U.S. Army as a tank crewman. He served in Iraq under stop-loss orders, achieved the rank of sergeant, and was awarded a Bronze Star for valor. After an honorable discharge Brian studied at the University of Missouri and later the University of Texas. 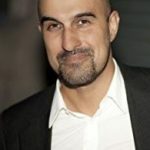 His fiction has been recognized with awards and fellowships from the Michener Center for Writers, Gulf Coast, and the Iowa Review, with stories and essays also appearing in the New York Times, the Washington Post, and in literary magazines and anthologies, including Fire and Forget. 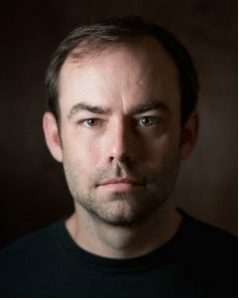 He has twice won the Texas Institute of Letters short story award. 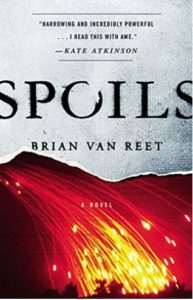 Brian’s first novel is SPOILS (Lee Boudreaux Books, April 18, 2017). 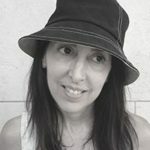 It will be published in five languages. He lives in Austin with his wife. The Kite Runner meets The Things They Carried in this explosive debut which maps the blurred lines between good and bad, soldier and civilian, victor and vanquished.